Centennial led for all but the opening 15 seconds en route to a 68-57 win over Arbor View in both teams’ final tuneup before the playoffs. 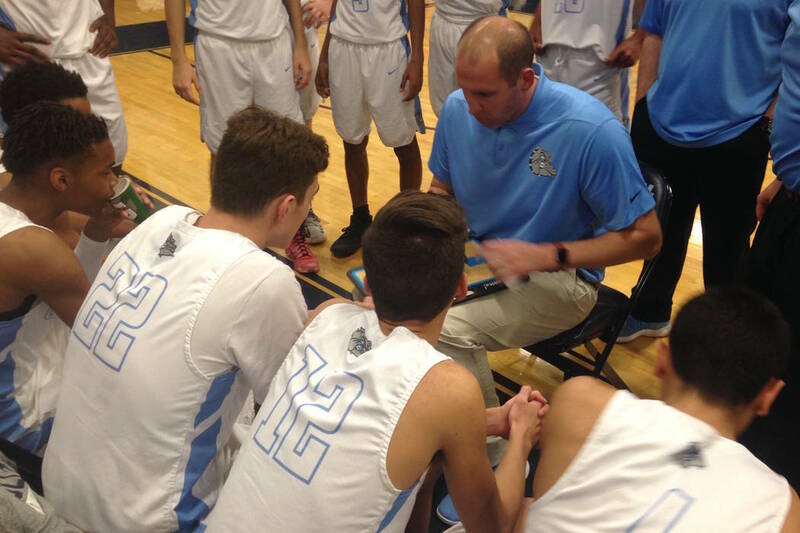 Centennial’s boys basketball team needed a lot of help Wednesday in order to finish second in the Northwest League. 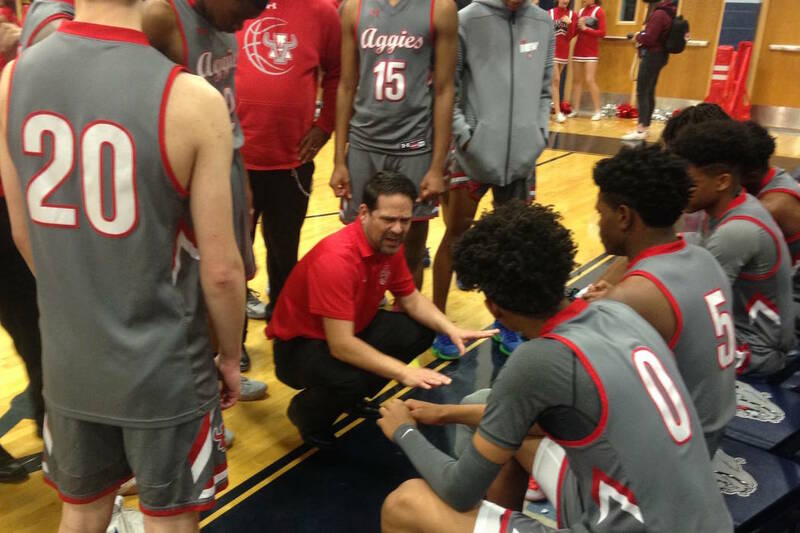 The Bulldogs first needed to upset Northwest champion Arbor View, and have Cimarron-Memorial upset Faith Lutheran and Palo Verde beat Bonanza. The triad of good fortune allowed the Bulldogs (16-9, 8-4) to win a tiebreaker with Faith Lutheran for the league’s No. 2 seed and a double-bye in the Mountain Region tournament. A 9-0 run, keyed by 3-pointers from Jairus Dickson and Marqis Turner, midway through the first quarter allowed the Bulldogs to build a 16-5 lead, and the Aggies (20-7, 10-2) never cut the deficit to less than seven points the rest of the way. Centennial didn’t allow Arbor View to get inside for easy baskets early in the game, instead forcing the Aggies to bomb away from the perimeter. Arbor View made 2 of 11 3-pointers in the first half (18.2 percent). Dickson finished with 17 points and 11 rebounds for Centennial. Savio Rivera had 18 points for the Bulldogs, who will host a region quarterfinal on Feb. 15. Donovan Yap and Favor Chukwukelu each had 13 points for Arbor View, which secured the league title on Monday. Larry Holmes scored all 11 of his points in the fourth quarter for the Aggies, who also got 16 rebounds from Jaylon Lee. Contact reporter Bartt Davis at bdavis@reviewjournal.com or 702-383-4690.